For the last 30 years, Gerhard has successfully managed more than 600 Executive Search assignments for a broad range of both German and international clients, ranging from family-owned companies to Fortune 500 companies and has also conducted management audits. Industries served include Life Sciences and Healthcare, Industrial, Automotive, Technology and Professional Services. Gerhard is a leader of the Life Sciences and Healthcare Practice. He has developed and executed assignments in Europe, America and Asia. 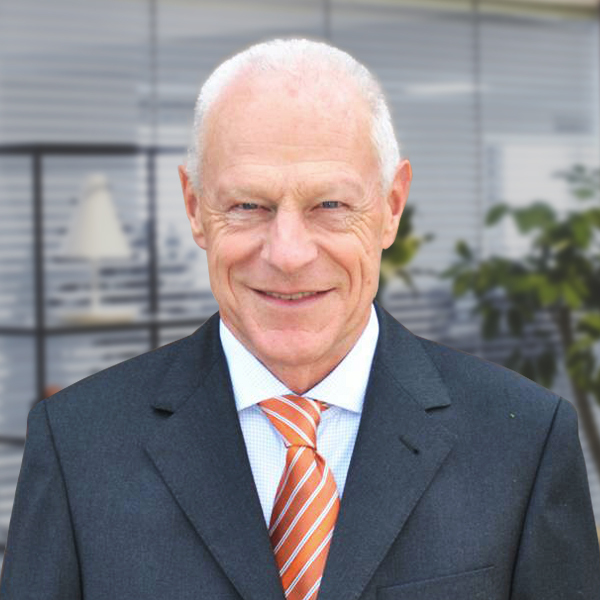 He has been founder and Managing Partner of Cetra / Transearch International Germany since 1987. Prior to that, he achieved extensive experience as a Consultant with Spencer Stuart and Mülder & Partner. Gerhard’s professional career began with a Swiss metal manufacturing company with emphasis on IT services and HR Management. He holds a Masters Degree in Economics and Politics from Konstanz University and is fluent in English and French. Gerhard is married and has 3 children. He is an enthusiastic mountain biker, runner and golfer in his leisure time and loves classical music and jazz.